Main Street Lebanon, also known as Historic Downtown Lebanon, was created in 2007 as a way to strengthen and improve the central business district of Lebanon. Businesses, individuals, and non-profits can join Historic Downtown Lebanon to help support the local community. Members also receive various benefits depending on their membership level. 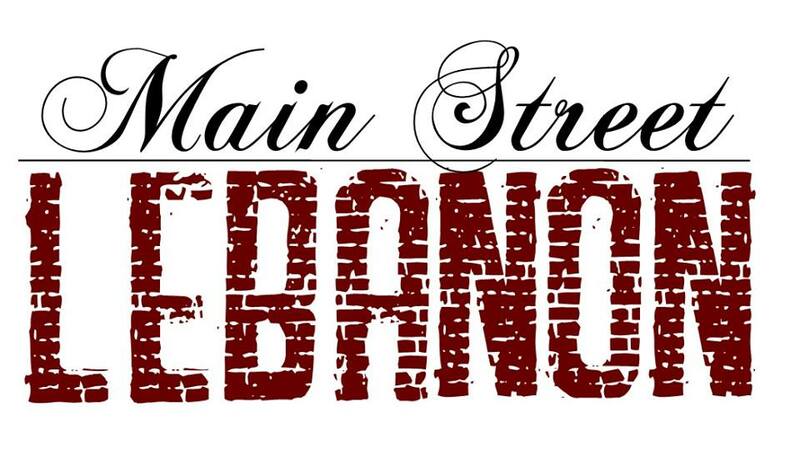 Click here to read more about Main Street Lebanon. Warren County is home to Kings Island, Great Wolf Lodge, and The Beach Waterpark, making it Ohio's Largest Playground! The Warren County Convention and Visitors Bureau works to increase overnight and year-round visitors in order to create economic growth. Click here to learn more about the CVB and to see all Warren County has to offer.